Subscribe to the #RolandMartinUnfiltered #BringTheFunk Fan Club using your debit card and the Cash App to send a one-time contribution of any amount to become a member of the #BringTheFunk Fan Club. 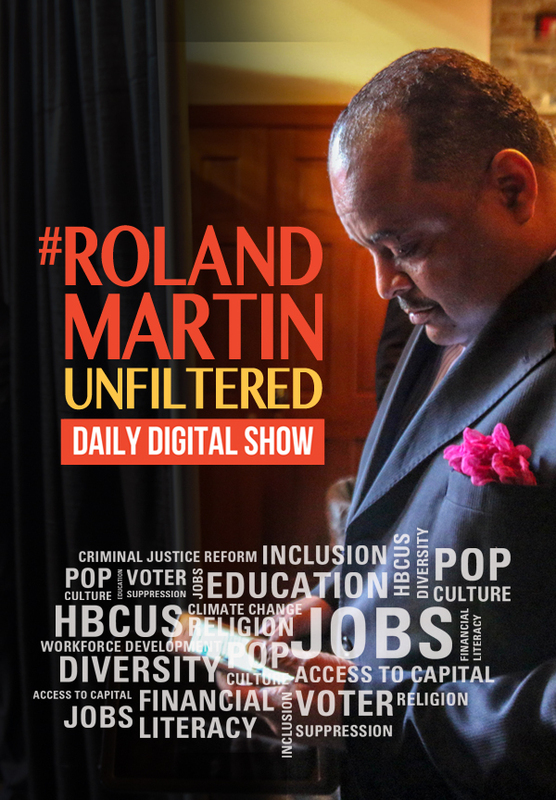 Your one-time contribution goes directly to support the #RolandMartinUnfiltered Daily Digital Show. If you use this method to join to the #BringTheFunk Fan Club your subscription will not be valid for one year beginning on the day of payment. When contributing the #BringTheFunk Fan Club using the Cash App, please include your full name and email address. Visit cash.me/$rmunfiltered to join the #BringTheFunk Fan Club with a one-time contribution using your debit card and the Cash App.